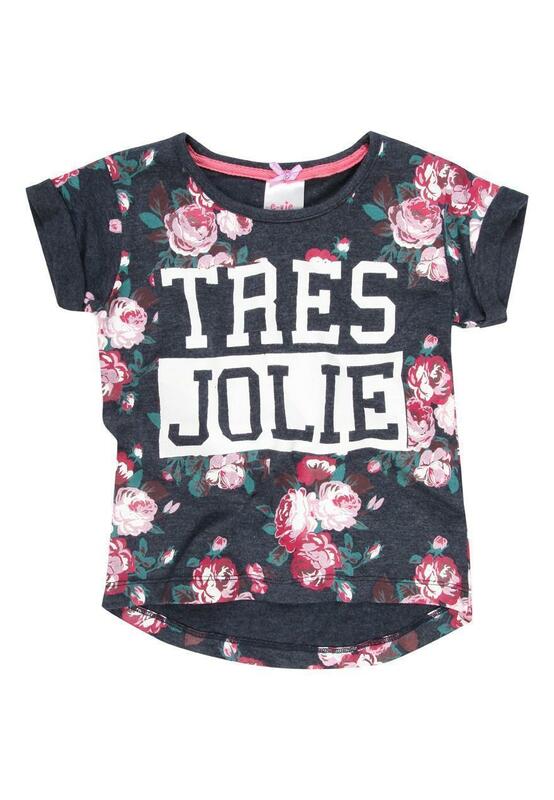 Embrace the floral trend this season with this pretty floral t-shirt for younger girls. Featuring an all over print, a bold logo and short sleeves, this Tshirt is perfect for girls on summer days. Team with denim for a casual look.